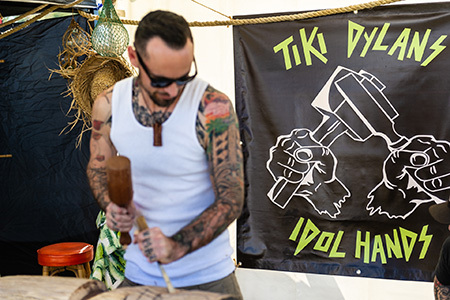 Tiki Dylan is consumed by the Tiki world as he puts his stylish spin on traditional styles and original creations. 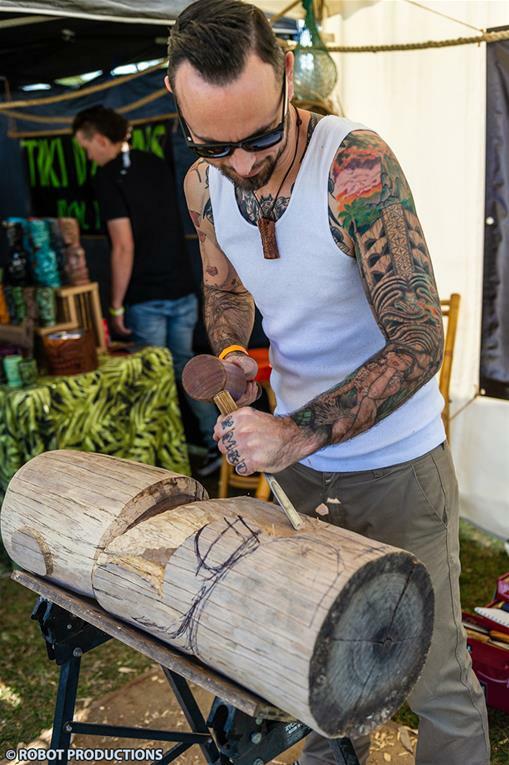 Based in Brisbane, Tiki Dylan is on a constant quest to perfect his art of carving. His work has been featured in multiple art shows and his work has been published in Pinstriping and Kustom Graphics Magazine in the UK.